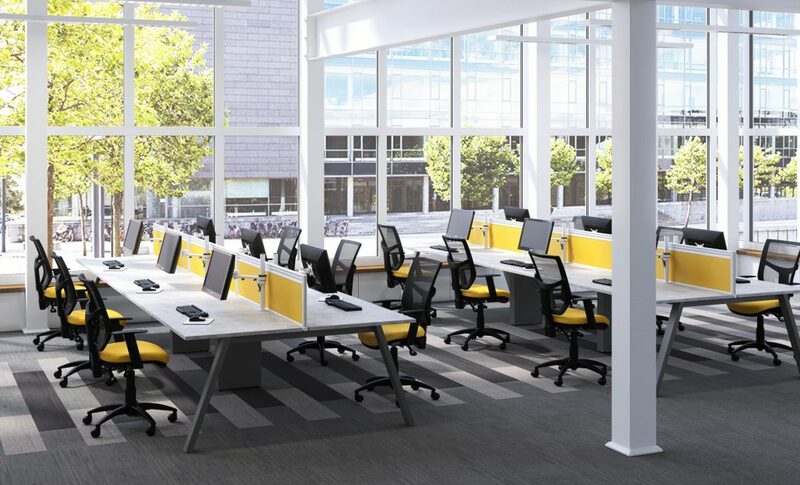 WOULD YOUR BUSINESS BENEFIT FROM AN OPEN PLAN OFFICE DESIGN? The open plan office design is becoming a very popular trend, it is quickly replacing the old-fashioned cubicle-like offices and most likely will continue to do so. Even though open offices have become more popular, they aren’t for everyone. Before deciding on having an open plan office. It is definitely worth considering the advantages and disadvantages it may have on your business. The idea of an open plan office is that all desks are together rather than apart, creating more of a team feeling. However, some businesses may prefer cubicle-like offices as it may work better for them. Removing all walls and barriers in the office allows easier flow of communication between everyone. Being able to see and talk to your employees/colleagues helps to give that sense of community and support. Taking away these barriers will help make managers feel more approachable and easier to talk to for everyone. The open office design will definitely cut unnecessary costs, especially for smaller businesses. With an open office, you are able to provide employees with the correct amount of space and equipment. 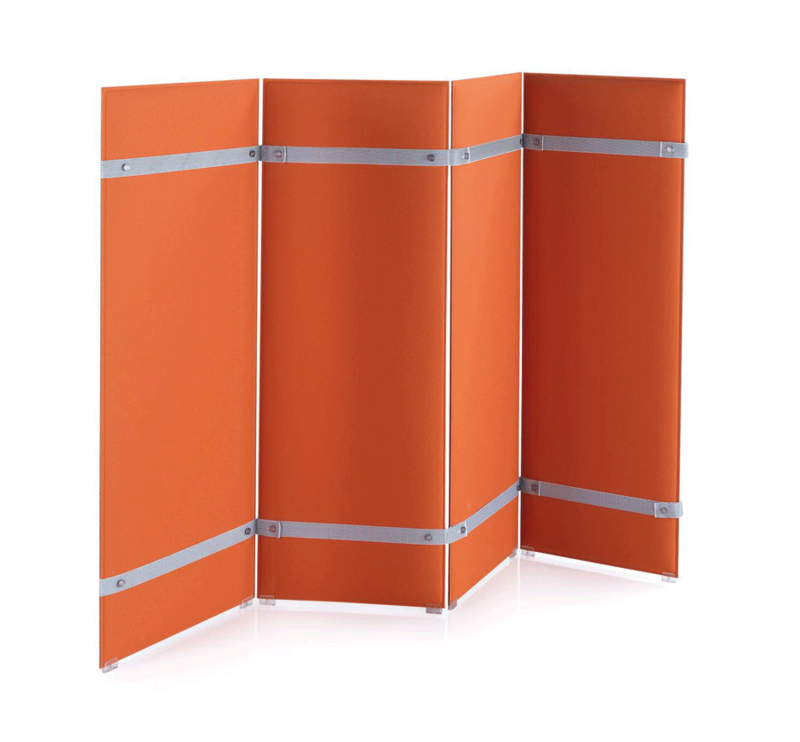 Already saving a large amount of money, on individual office furniture and office partitioning. The great thing about having an open plan office design is you don’t have to commit to one layout design. You have the ability to reorganise furniture whenever you want/need to have it. Having a flexible working environment allows the business to grow for the future. One disadvantage that bothers businesses about changing to an open office design is the noise level. With a number of conversations happening around people throughout the day, both in person and on the phone, can cause staff to lose concentration. This doesn’t suggest that cubicle offices can stop the noise levels, but it does give a place to concentrate. 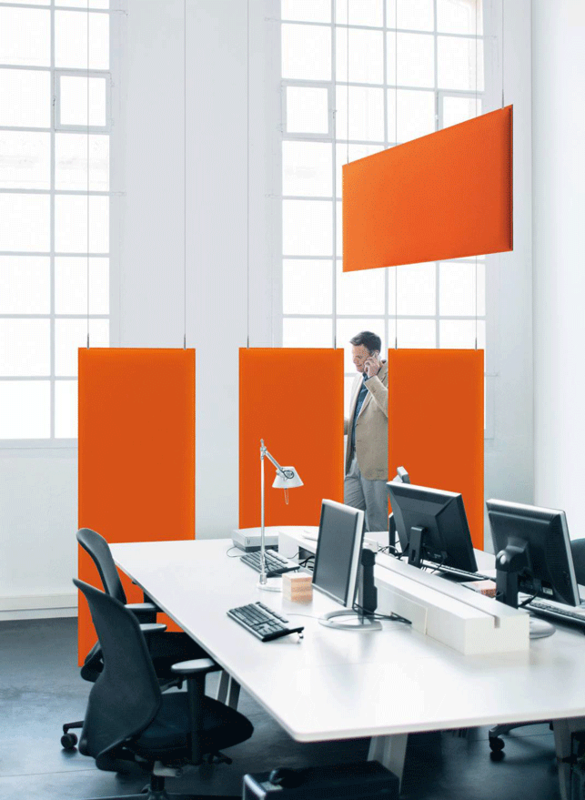 However, with an open office, you can use sound masking and acoustic panels to help reduce the noise in areas. A lot of businesses prefer cubicle-like offices for privacy. In an open office, it’s harder to have private conversations. Taking away the barriers, managers are able to keep an eye on staff at all times. The downside to this is that it could affect employees by causing them to feel anxious. Open offices can increase the likely hood of germs and bacteria spreading throughout the office. With germs causing staff to get sick. Productivity will start to decrease, and staff will be taking time off work, which over time will affect the business. We all know that germs aren’t easily avoidable, but you can enforce the importance of handwashing and desk cleaning. After considering these points, do you think that an open plan office is right for your business? If you would like an open office design for your business, get in touch with the Office Changes team. Call us on 01444 474278 or email us at sales@officechanges.com. https://www.officechanges.com/wp-content/uploads/2016/11/OFFICE-CHANGES-Office-Furniture-Cantilever-Radial-Corner-Office-Desks-and-Office-Chairs-SUSSEX-SURREY-HAMPSHIRE-KENT.jpg 656 2000 Gemma Boyd https://www.officechanges.com/wp-content/uploads/2017/10/O.C-Logo-1030x124.jpg Gemma Boyd2018-02-21 12:52:182019-04-05 16:04:47WOULD YOUR BUSINESS BENEFIT FROM AN OPEN PLAN OFFICE DESIGN?